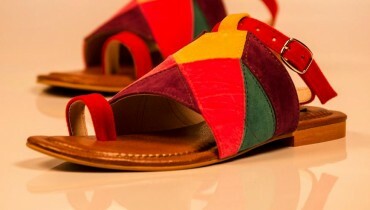 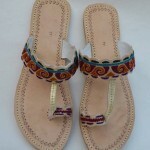 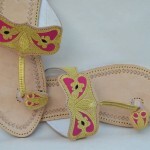 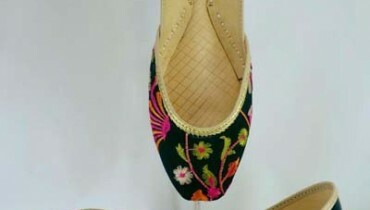 In this article we are showing latest Lather shoes collection for Girls.This is named as Zari Khussa Mahal Fancy Kolhapuri Shoes Collection,But 1st we must like to introduce the brand which is designing these stylish shoes.This collection is designed by most famous and popular Zari Khussa Mahal footwear brand.This fashion shoes brand belongs to rawalpindi and also working in this fashion field since many years ago. 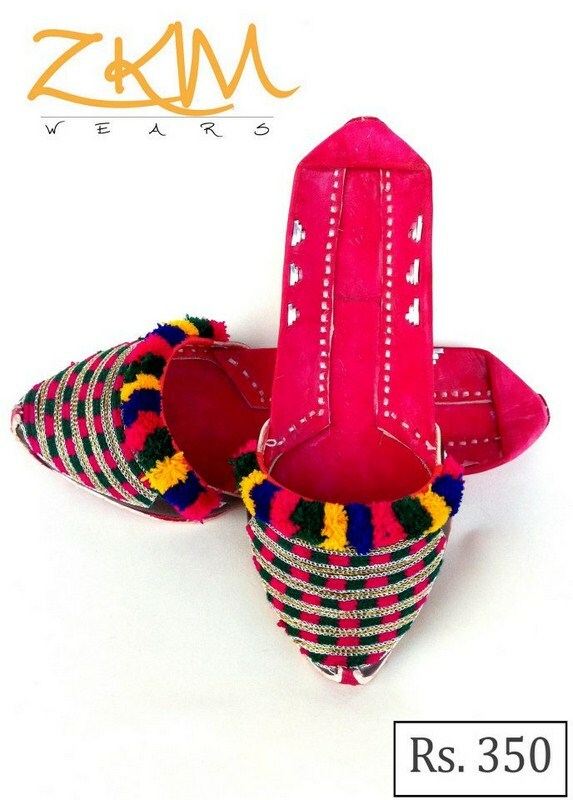 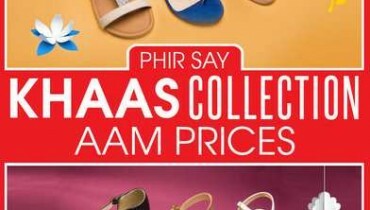 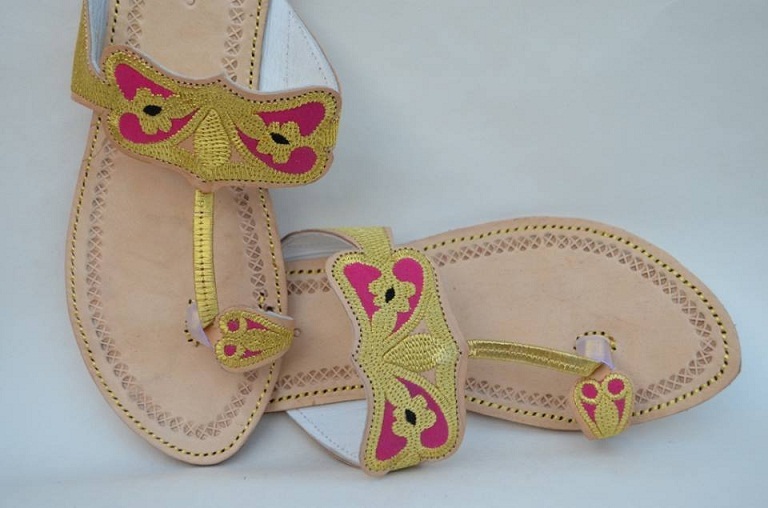 This Zari Khussa Mahal footwear brand has launched many different shoes for both male and female in stunning and cultural styles.This collection consists of latest and trendy Kolhapuri shoe which can be called Kolhapuri cahppals. 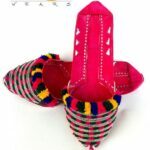 These are pure lather hand made shoes decorated by beautiful beads ,printing and buttons having bright colors like red, white, blue, pink, purple, yellow etc.All these footwears can be used with casual and formal wear in every seasons.We hope Girls must like these footwears. 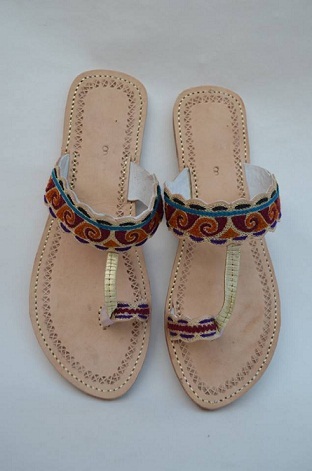 Let see some images below….